Russian Ambassador to Lithuania Alexander Udaltsov met with participants of Mission Siberia 2015 earlier this week after they returned to Lithuania from the Russian region of Tomsk. The meeting was held on the ambassador's initiative on Tuesday. Mission Siberia is an annual trip of young Lithuanians to the places of deportation of their countrymen under Stalin's Soviet rule. "They [Russian Embassy] were interested in how the trip went and about our impressions, plans for next year. (…) Naturally, they were interested. They are interested in smooth progress of our expedition," Mission Siberia head Arnoldas Fokas told BNS on Thursday. In his words, political issues were not discussed either during the meeting with the ambassador or with Russian residents during the mission itself. The Russian Embassy in Lithuania said in a statement that Udaltsov stressed the importance of such trips by young Lithuanian people to Russia when they have the opportunity to not only pay respect to repressed people but also get acquainted with life in modern Russia. "Central Moscow is shiny with all its beauty. It's obvious that a lot of money comes here. Moscow is very different from the rest of Russia. Tomsk is a fairly neat city, interesting for its architecture. But when you get deeper into regions, it seems that time has stopped there. (…) It was a great way to show members of the expedition the conditions deportees lived in. Little has changes since those times and even many buildings built by deportees still stand," Fokas said. Upon learning the purpose of the Lithuanian expedition, local people in Russia were very hospitable and helpful, he said. "They were glad we tended to graves, that we don’t forget them. 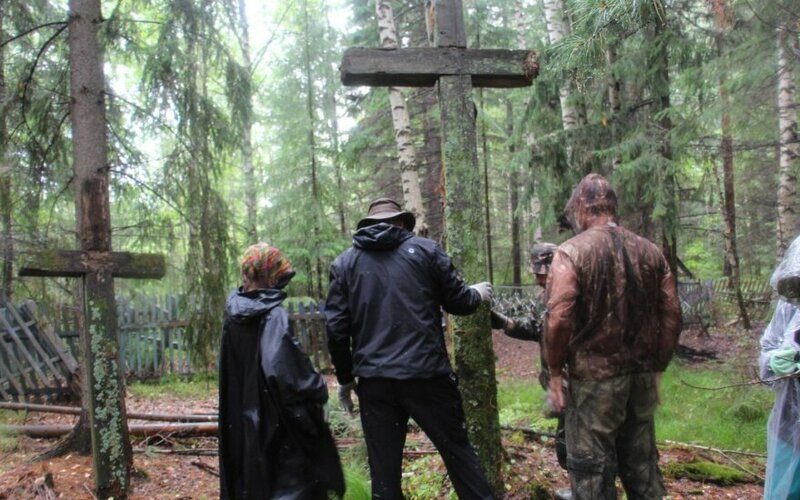 Others would even show the location of former Lithuanian cemeteries where there's no longer any sign of them," Fokas told BNS. 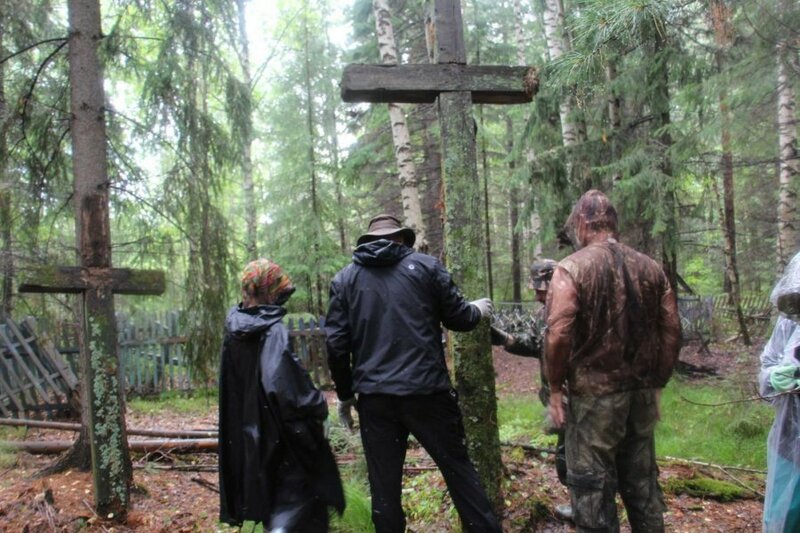 Organized annually since 2006, Mission Siberia is intended as a tribute to people who were deported to Siberia and either died there or survived and returned to Lithuania. The mission seeks to promote understanding between different generations and give young people an opportunity to learn about the history of their nation. All in all, more than 11,000 young people have filled in applications for joining Missions Siberiasince 2006. And 13 expeditions have already visited places of Lithuanian deportations in Russia, Kazakhstan and Tajikistan. After Lithuania was occupied by the Soviet Union, more than 280,000 people were deported to forced labour camps between 1940 and 1953.